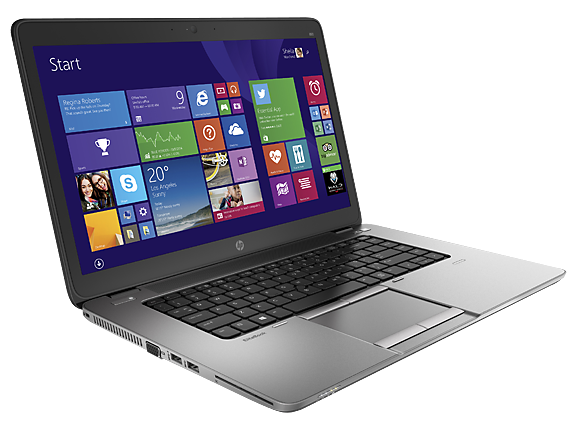 The HP EliteBook 850 G1-H5G44ET is the highest specification version of the HP EliteBook series. The laptop comes with an Intel Core i7-4600U, which is the one of the best processors in the market today. With 8 GB of RAM, performance on this machine is guaranteed to make your day. Even gamers will be satisfied with this machine with the secondary Radeon HD 8750M graphics card ensuring games can be played at ultra-high settings without any issue. The 15 inch notebook has a resolution of 1920 by 1080 pixels, providing full HD for the users. Also, the HP EliteBook 850 G1-H5G44ET uses SSD instead of HDD which makes the machine run faster as well. Sadly, because it has such high hardware, the battery life for this machine isn't impressive. It can last 9 hours at most, without any load. It has 4 USB 3.0 ports, a VGA port and the basic audio connections. However, there is no Ethernet port. WiFi and Bluetooth 4.0 are support though. 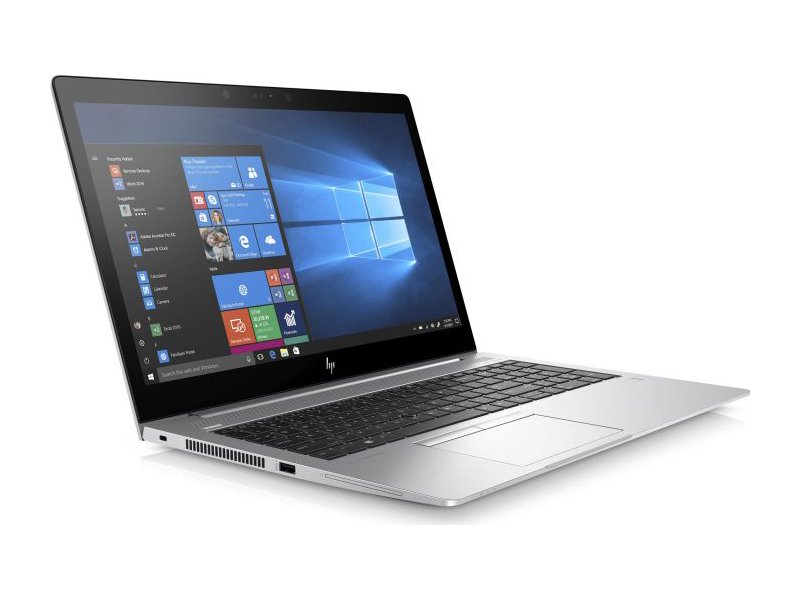 All in all, the HP EliteBook 850 G1-H5G44ET is a great high-end machine for those who require the best of the best from their notebooks. However, the price of this model is steep. Positive: Comfortable large touchpad; full equipment in a slim body; long battery life. Negative: Poor image quality of the display; speakers; hot under load. Quality has its price. 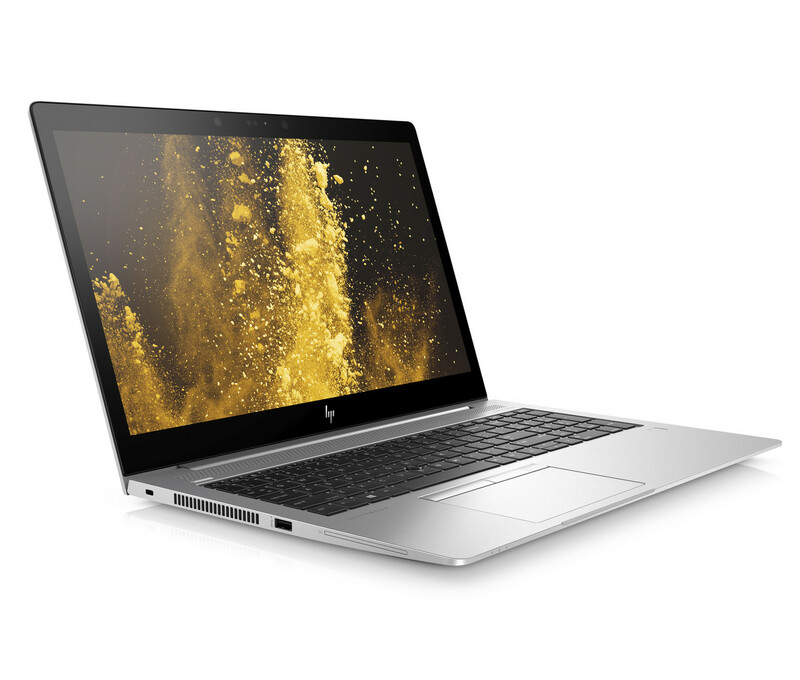 HP demands almost 2,000 Euros (~$2289) for its top model of the EliteBook 850 series - in return the customer receives a brilliantly manufactured business laptop with an impressive configuration. Ultimately it is the minor weaknesses that prevent the laptop from ascending the top of its appliance class. 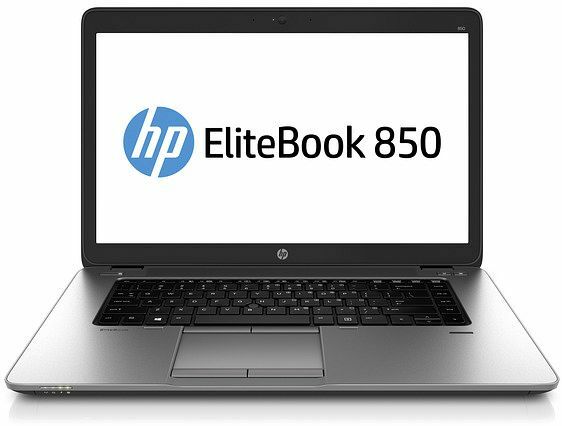 The HP EliteBook 850 provides security, performance and management features that meet ones enterprise needs. It runs Windows 7 Professional on the Intel Core i5-5200U processor along with Intel HD Graphics 5500, which can run most of the games in the market in low graphic settings and is thus suitable for casual gamers. It also features a 4 GB MHz DDR3L SDRAM, two SODIMM memory slots, and a 500GB 7200 rpm SATA internal drive. Its 15.6 inch anti-glare LED display features a resolution of 1920 x 1080 (1080p) display is highly preferred by people since it does not exhaust the eyes as much as large displays and it saves more energy. 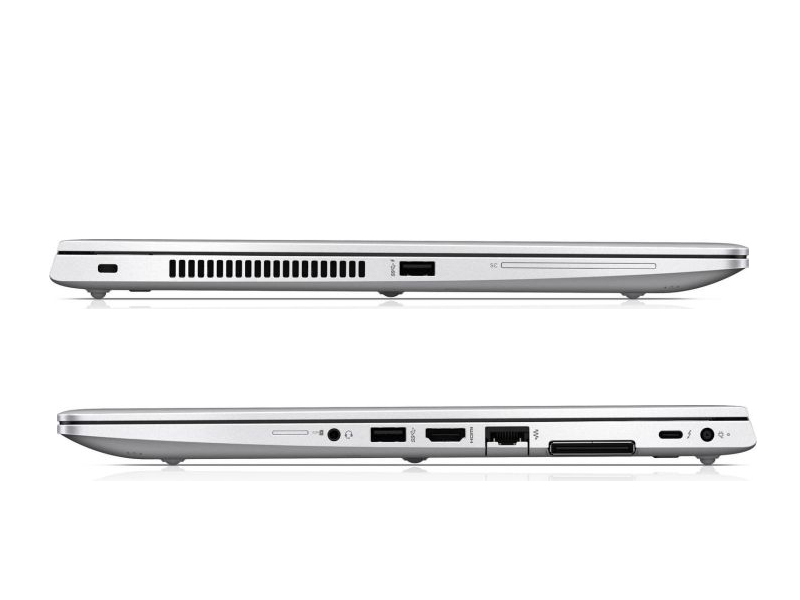 The EliteBook 850 also weighs in lesser than average notebooks at 1.83 kg depending on the configuration. The EliteBook 850 houses four USB 3.0 ports in total, one used for charging, a DisplayPort 1.2, a 3.5 mm headphone/microphone combo jack, Ethernet and a docking station connector. Additionally, it features impressive HD duo integrated stereo speakers, a webcam which records at 720p HD and a spill-resistant keyboard with white LED backlight. Regarding wireless connectivity, there are an Intel Dual Band WiFi and Bluetooth 4.0 Combo. 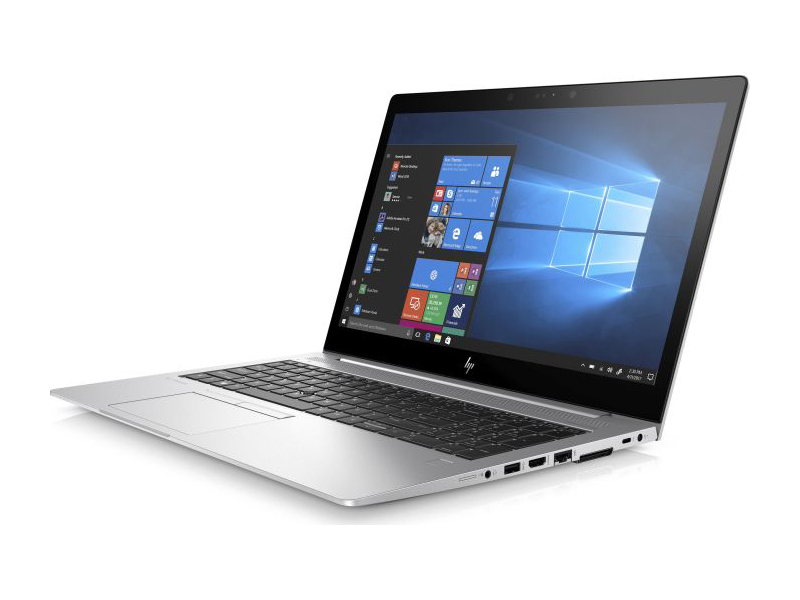 As for the security features, it has a fingerprint reader and an integrated smart card reader to protect documents and administration of the EliteBook. 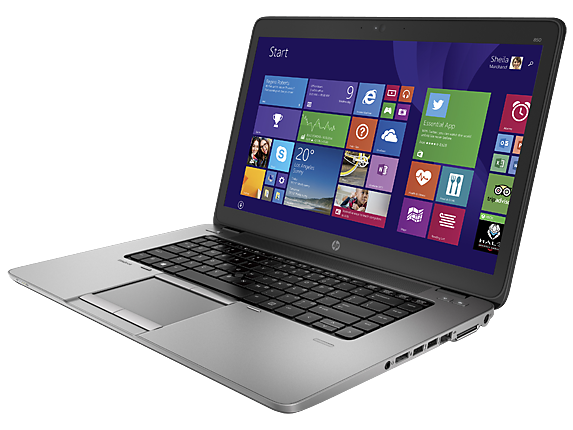 The EliteBook 850 also comes with a HP Long Life 3-cell Li-ion battery with 3-years warranty. 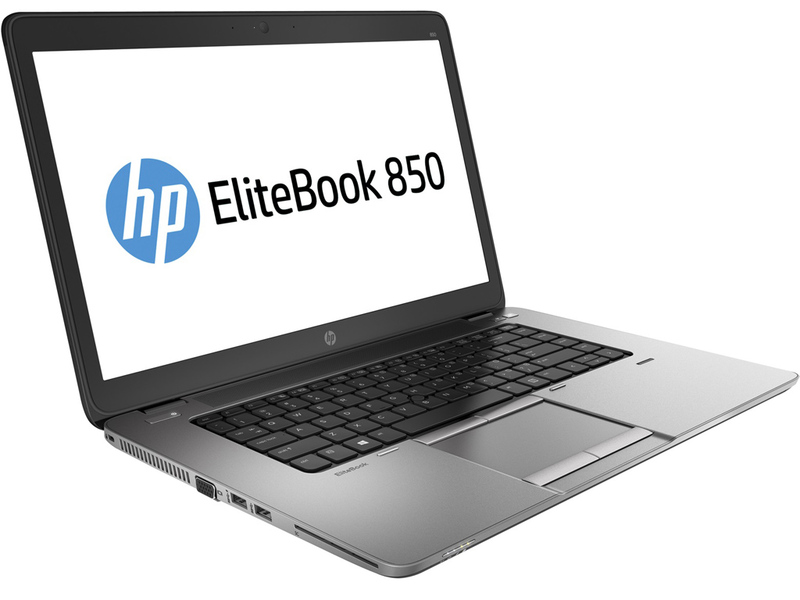 The HP Elitebook 850 G3 is features high performance specification and is still thin and light. 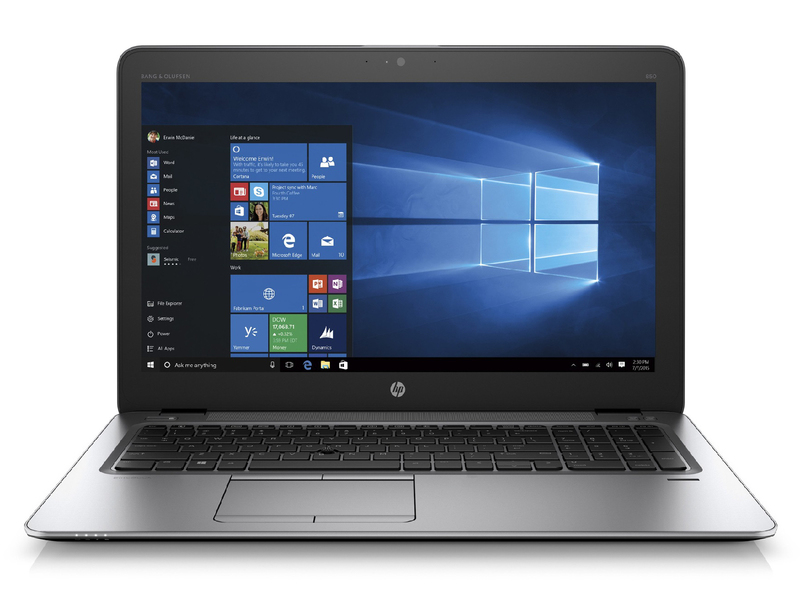 With up to Intel Core i5-6200U processor, 32 GB (2 x 16 GB) DDR4 RAM, a 1 TB Hard Disk, a 512 GB M2 SATA-3 Solid State Drive and Intel HD 520 Graphics, it is certainly suitable for power users. Its 15.6 inch anti-glare LED display features up to UHD resolution (3840 x 2160 pixels). Moreover, you can opt for a touch or non-touch display. Its dual point keyboard optionally comes with a backlight. 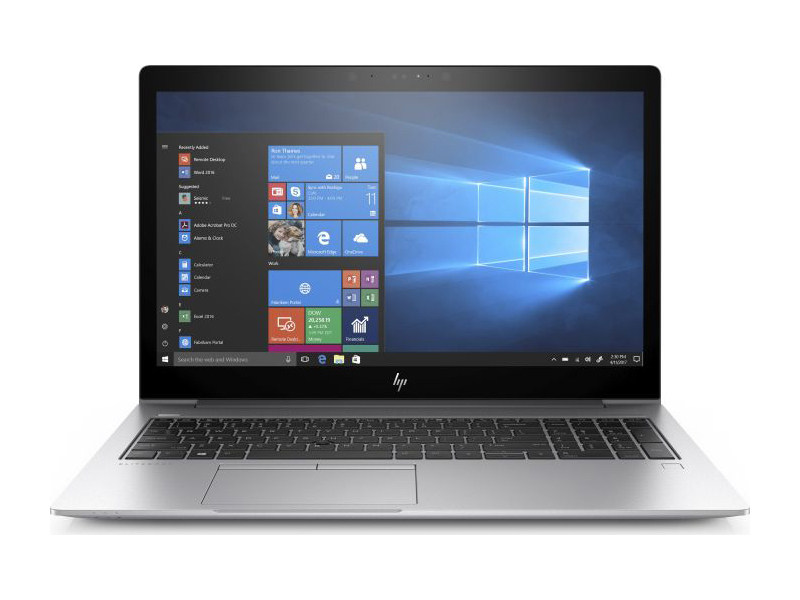 The laptop features a 3 cell 46 Wh Long Life battery for long lasting battery life. The Audio by Bang & Olufsen and HP Noise Reduction Software provide good audio input and output. As for connectivity, it brings Near Field Communication, Wireless LAN, Bluetooth 4.0, a fingerprint reader, USB 3.0, USB Type-C, DisplayPort, a headphone / microphone combo, RJ-45 and a docking connector. 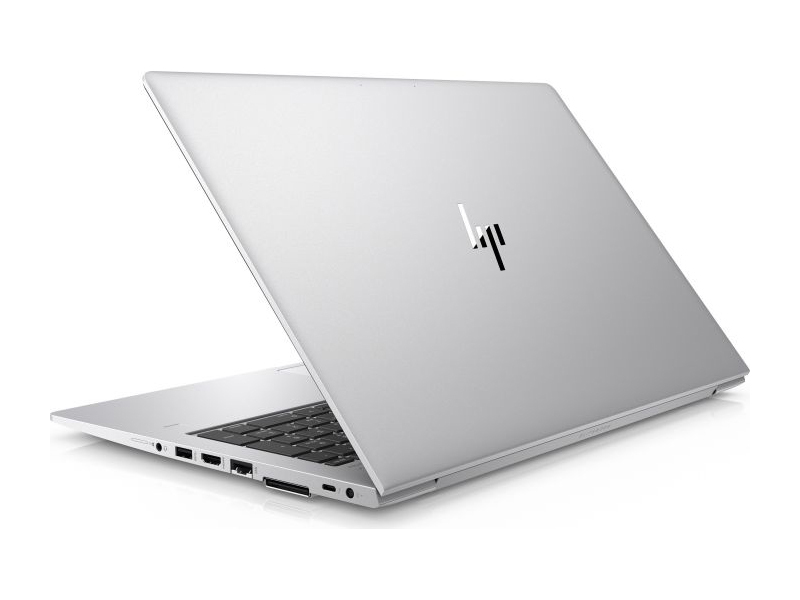 Even though the laptop is packed with a lot of connectivity and high performance hardware, it weighs only 4.1 lb (1.8 kg) for non-touch model and 4.54 lb (2 kg) for touch model, which is very light. Unsatisfactory screen. 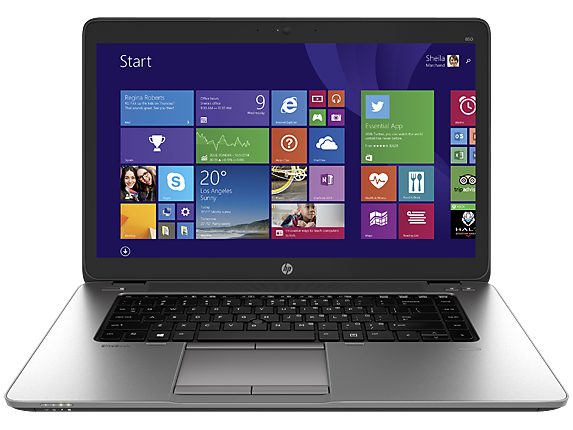 HP again delivers a decent, upper-range business laptop with its new EliteBook 850 G3. Unfortunately, the company has made a big mistake with the choice of the installed screen, which ruins the otherwise good impression that the device makes. Positive: Quite good autonomy; premium design and build quality; comfortable input devices; good display. No ratings Positive: Solid workmanship; slim size and light weight; excellent ergonomy; nice display; long battery life. Negative: Overheats while using; noisy under loads. Positive: Good ergonomy; nice display; backlit keys; long battery life. Negative: Weak processor; overheats while using. Positive: Good hardware; large screen; nice display; full connectivity. AMD Radeon HD 8750M: Mid-range graphics card based on the GCN architecture.AMD Radeon R7 M260X: Mid-range graphics card based on the GCN architecture.Intel HD Graphics 520: Integrated GPU (GT2) with 24 EUs found on some Skylake CPU models (15 W ULV series).Intel HD Graphics 620: Integrated GPU (GT2) found on some Kaby-Lake CPU models (15 W ULV series).Intel UHD Graphics 620: Integrated GPU (GT2, 24 EUs) found on some Kaby-Lake-Refresh CPU models (15 W ULV series). Technically identical to the previous Kaby-Lake GPU called HD Graphics 620.Non demanding games should be playable with these graphics cards. 5300U: Broadwell-based ULV (ultra low voltage) dual-core processor for notebooks and ultrabooks. 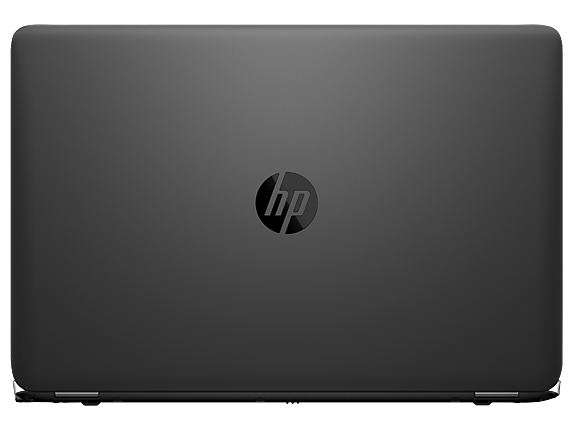 Offers an integrated HD Graphics 5500 GPU and is manufactured in 14 nm.8250U: Kaby-Lake-Refresh based low power quad-core processor. The four cores are clocked between 1.6 and 3.4 GHz (Turbo Boost) and support HyperThreading. The integrated GPU is clocked between 300 and 1,100 MHz. The SoC is manufactured in a 14nm+ FinFET process. 83.59%: This rating should be considered to be average. This is because the proportion of notebooks which have a higher rating is approximately equal to the proportion which have a lower rating.» Further information can be found in our Notebook Purchase Guide.